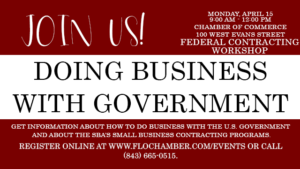 During this workshop, you will get the information you need to know about how to do business with the world’s biggest customer- the U.S. government. 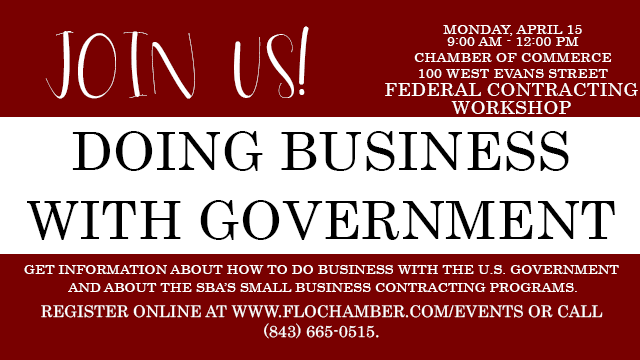 Plus, learn about the SBA’s small business contracting programs. Registration is required. Space is limited to 40 attendees.